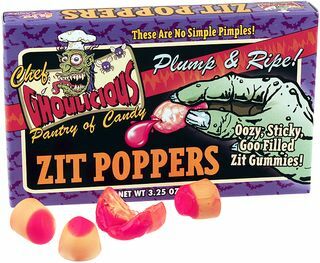 I have a feeling that Zit Poppers are gonna be a huge hit with the pre-teens, teens and unevolved adults. What's next, Poop Lickers? This entry was posted in Food and Drink, Funny Stuff and tagged zit poppers on June 2, 2010 by Jon Lowder.